It’s important to protect your business against theft, whether it be a break-in or theft within your building. As a commercial locksmith in Boston, we can recommend the best locks for all your building’s doors. We have years of experience as a locksmith Boston so, we install traditional key locks to prevent break-ins or, as a commercial locksmith, we can install either a keypad lock or a magnetic lock to create secure areas within your offices to protect expensive merchandise. As a local locksmith Boston, MA, we know the importance of security to businesses of all sizes. Whether you own a restaurant or a jewelry store, you need to protect your business assets. As an experienced commercial locksmith, our company provides services as a locksmith Boston businesses need. We can install security locks to prevent break-ins or, if you are locked out of an office, we can go to your business and get the locked opened for you. As part of our locksmith Boston, MA services we can also rekey locks after personnel are dismissed if they don’t turn in their keys. We also provide traditional locksmith services, such as cutting new keys for new employees. Sometimes theft can come from within your company, whether it involves stealing merchandise or information from company records. To prevent problems with theft from within your company, our locksmith service offers a variety of security locks for interior doors. 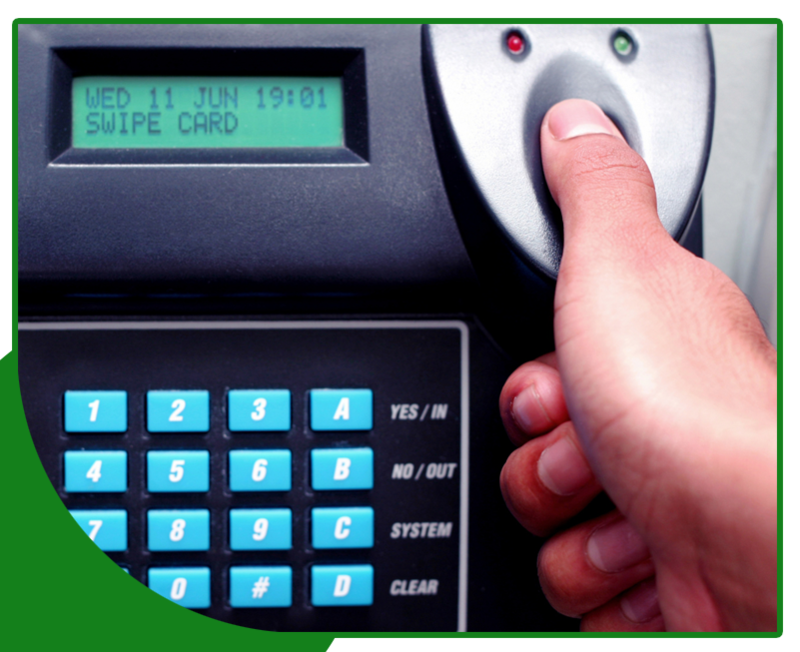 We can install a keypad lock on doors for Human Resources or rooms where expensive merchandise is kept. By using keypad locks, you can issue security codes instead of keys and, if necessary, change codes when staff members leave the company. If you need a commercial locksmith Boston companies trust, contact us about our commercial locksmith services. If you own a business in Boston, MA, then our locksmith company can help secure it. We provide the commercial locksmith services companies of any size need. One way to secure a store with expensive merchandise, such as a jeweler’s, is to install an interior magnetic lock. Magnetic locks are run on electric, so they are pick proof and cannot be entered without a code or keycard. However, the correct type needs to be purchased to avoid failure during power outages. As a locksmith Boston businesses trust, we can recommend the best locking system for your business needs. Interested in our commercial services?